I’ve been photographing Brianna and Mat’s growing family for the last few years – and this spring it was time for another round! 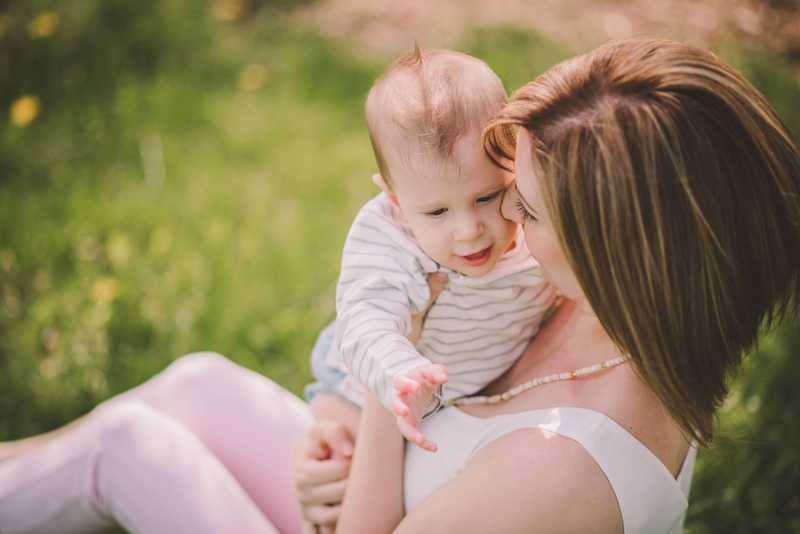 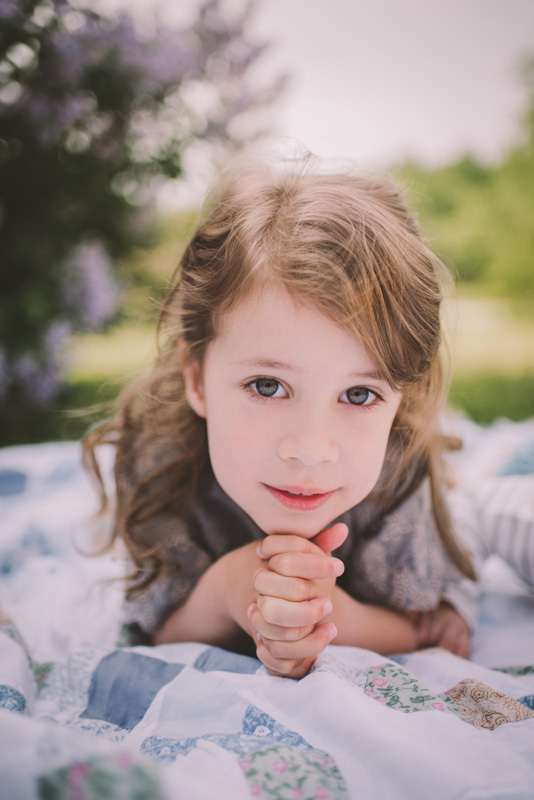 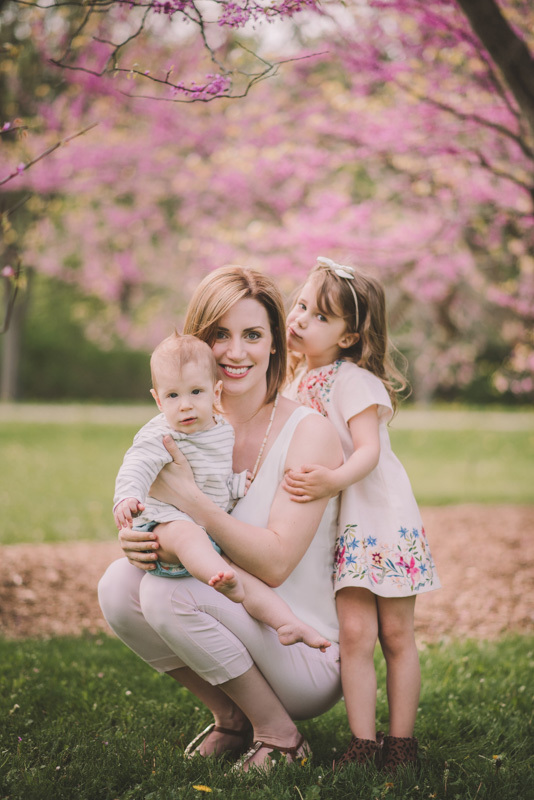 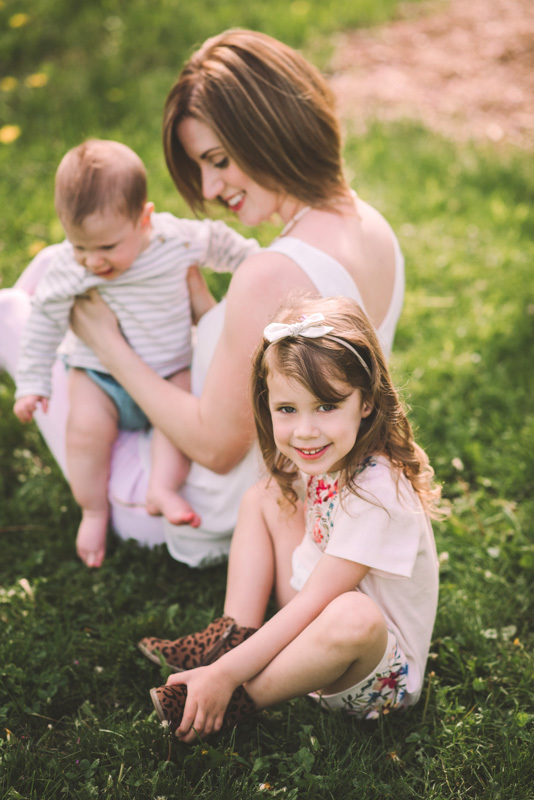 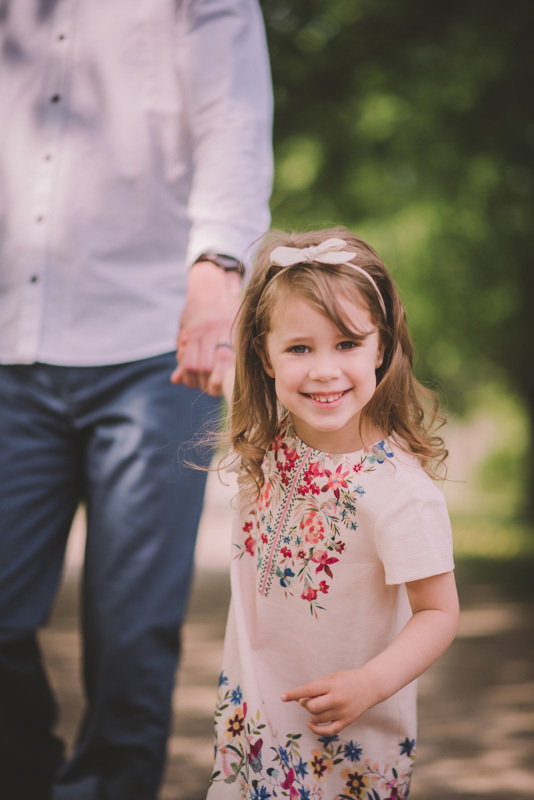 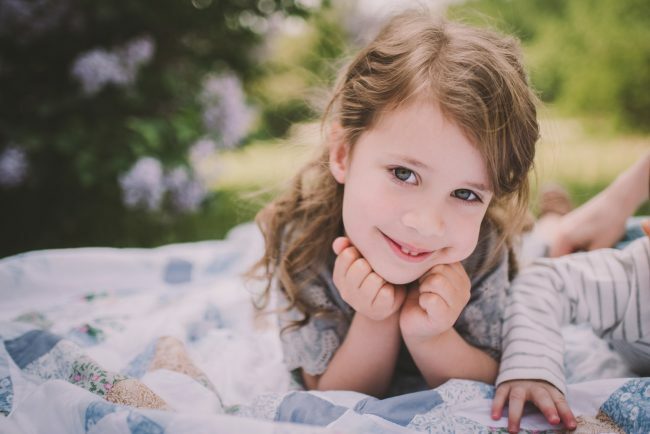 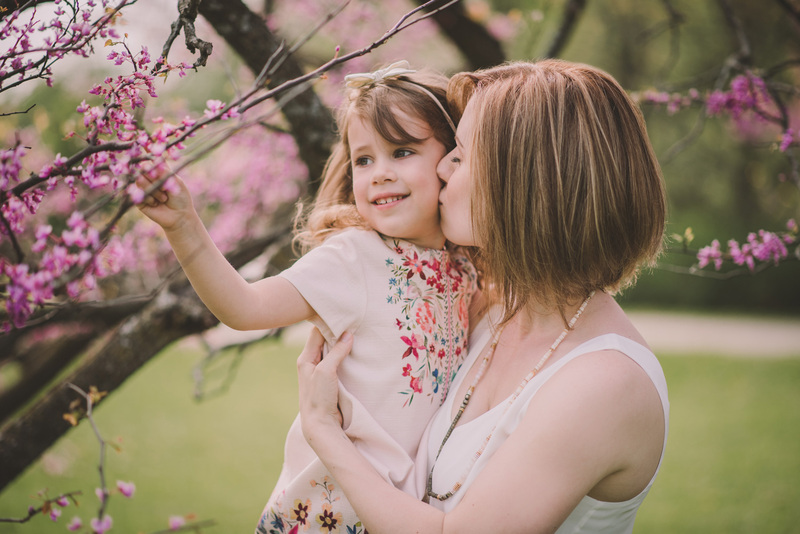 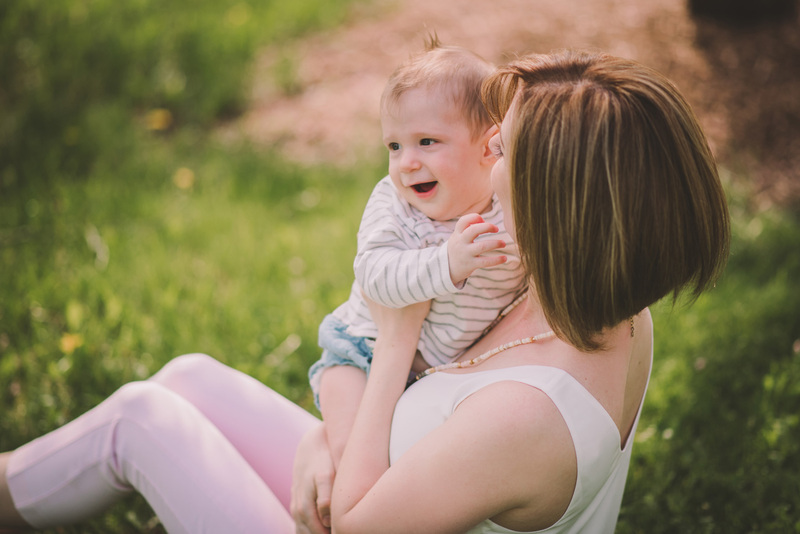 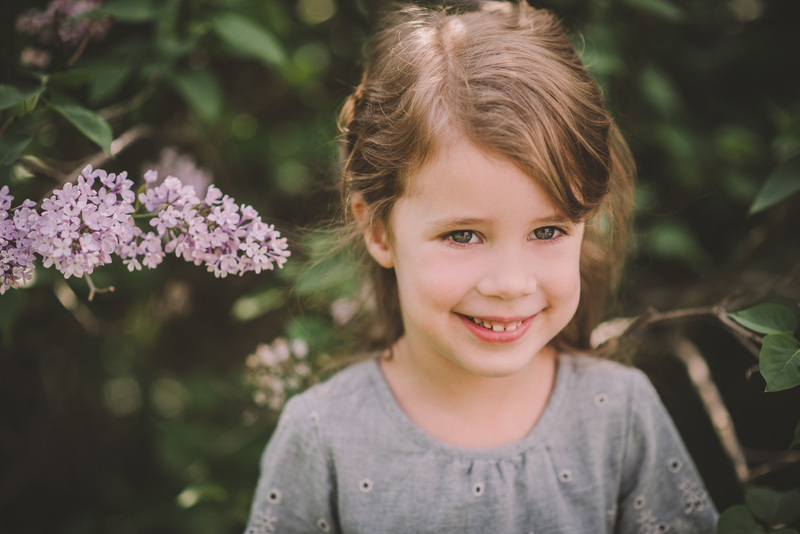 Last fall, we photographed their maternity session, and now, their daughter is a big sister! 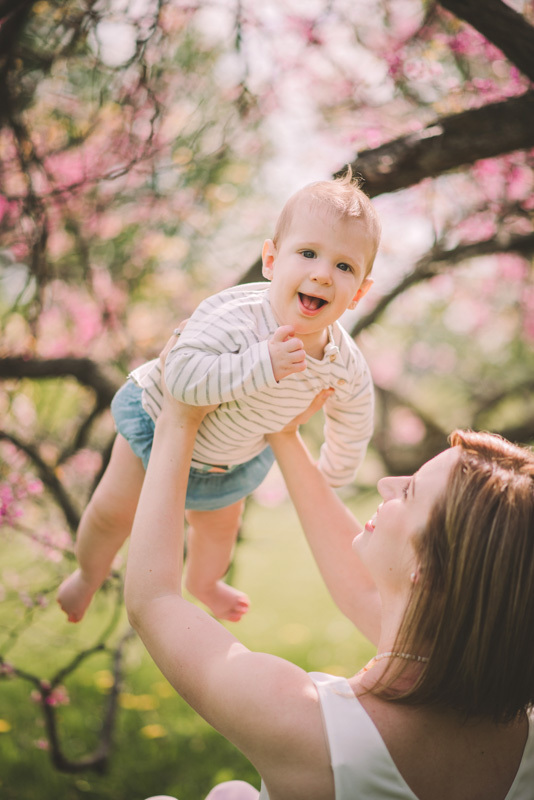 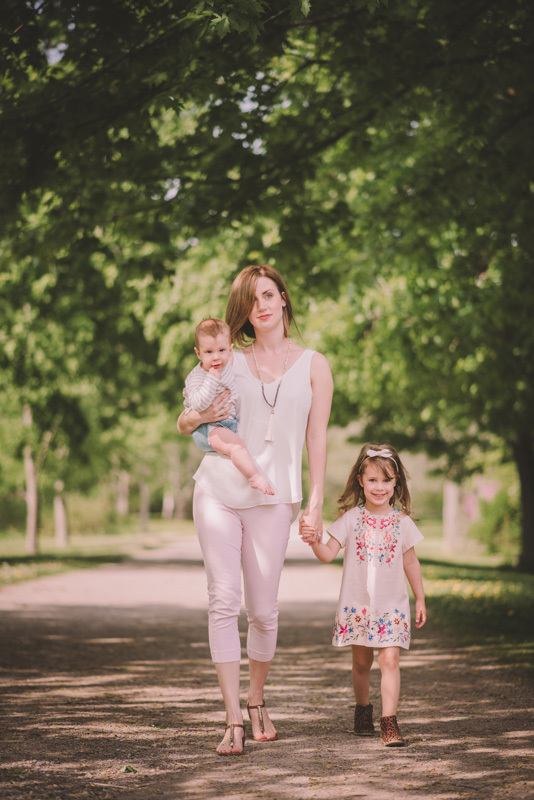 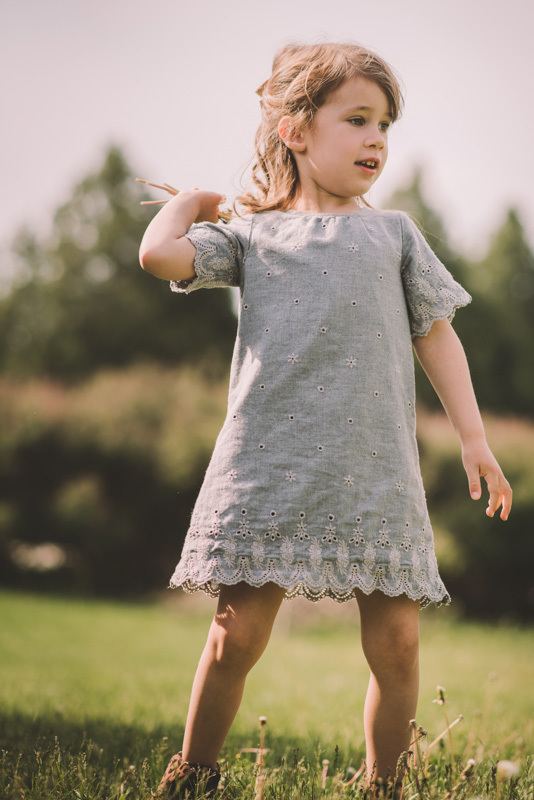 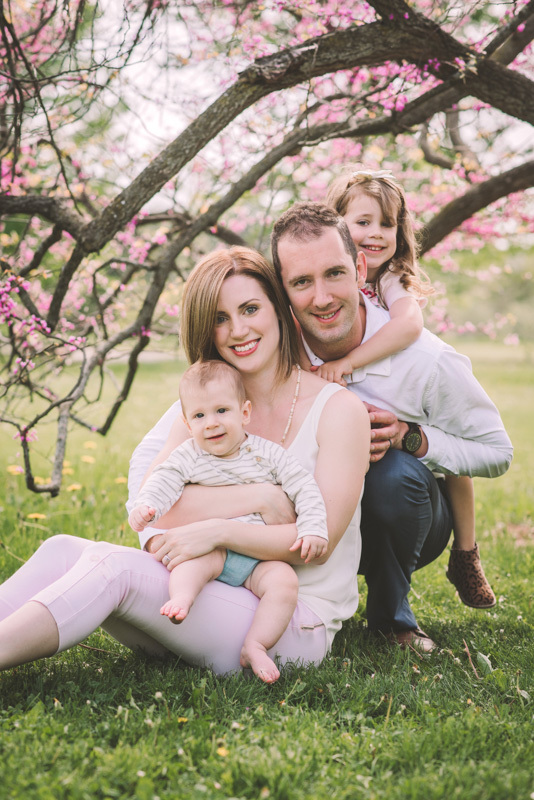 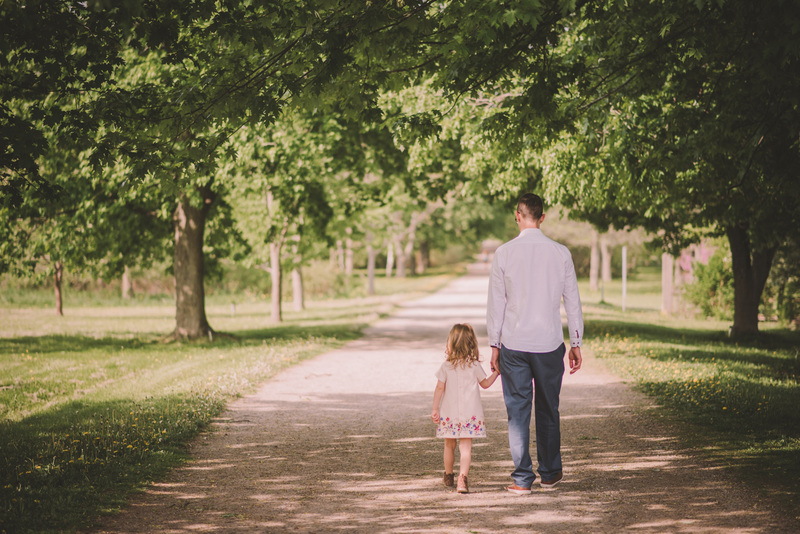 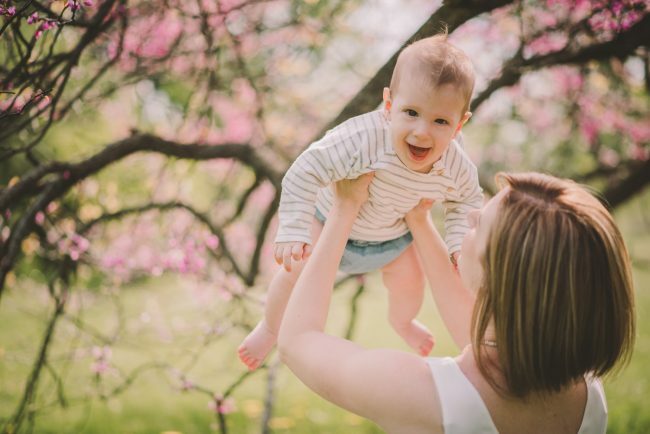 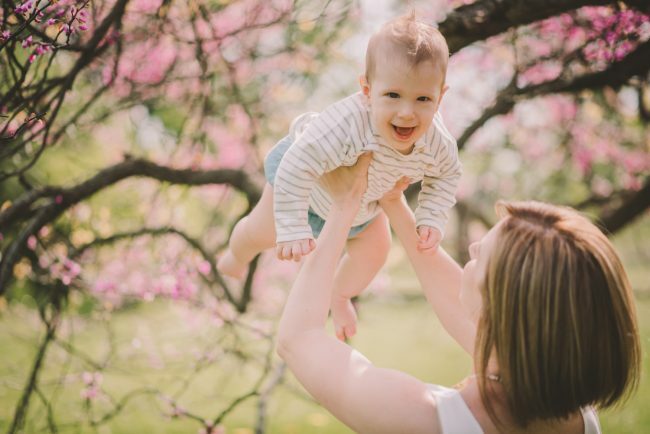 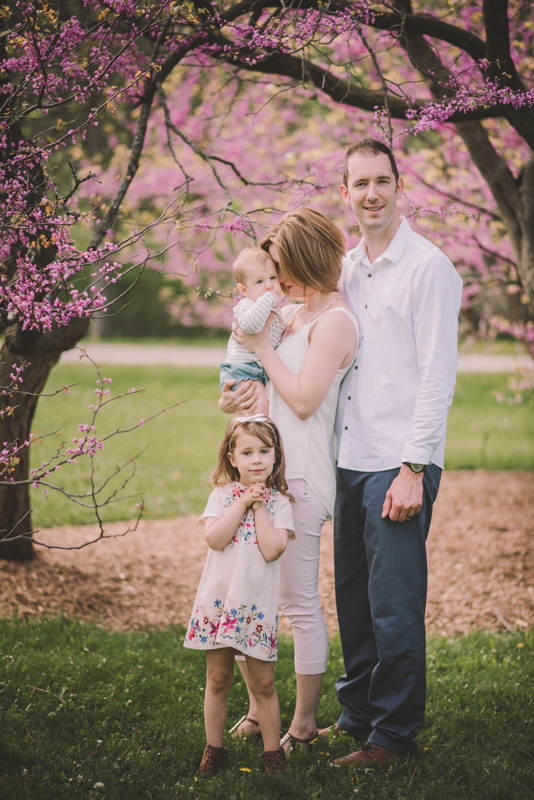 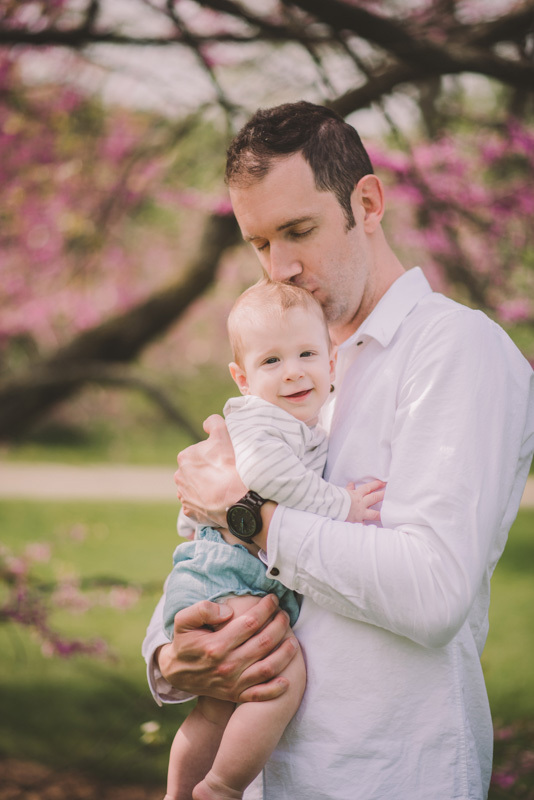 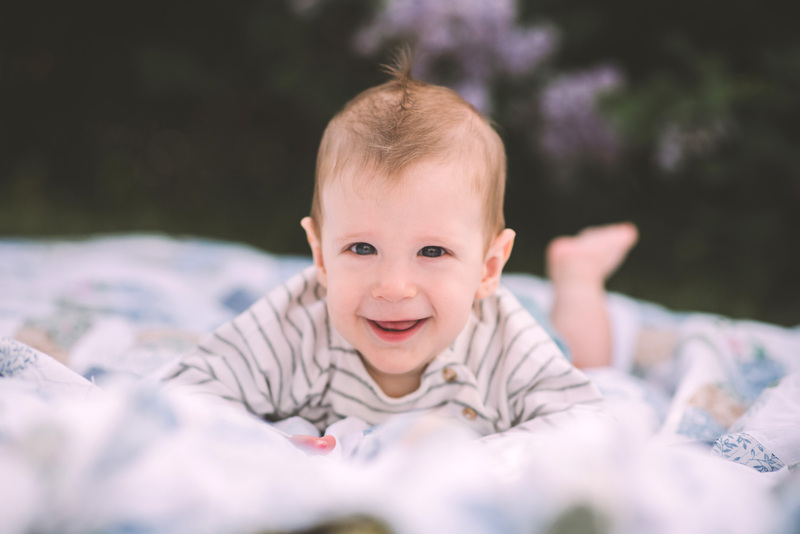 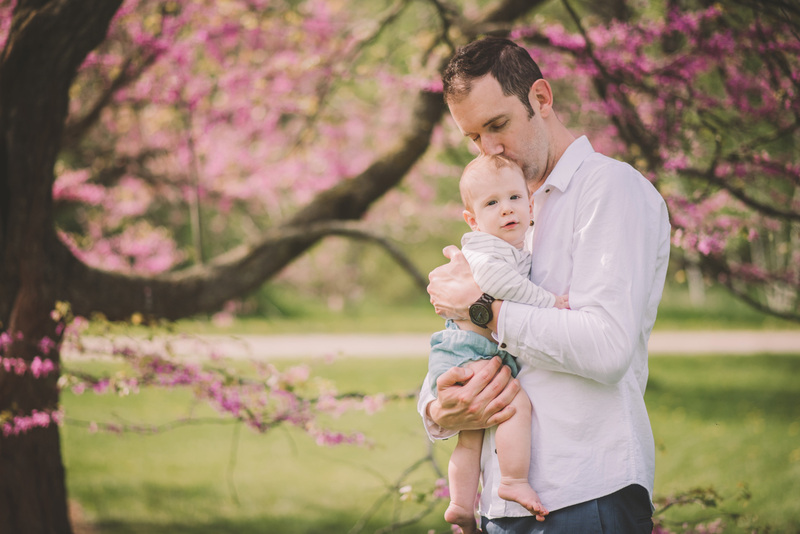 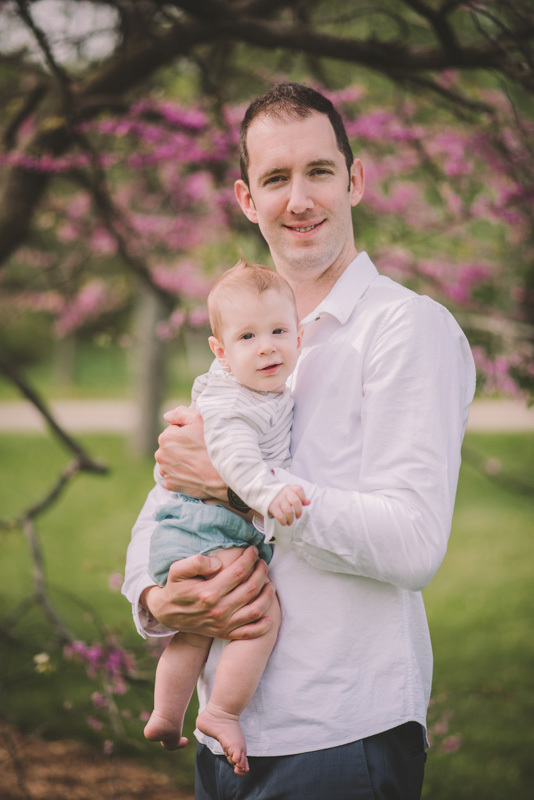 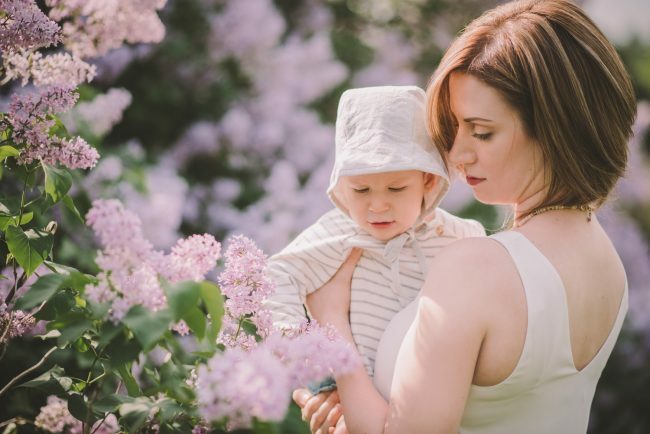 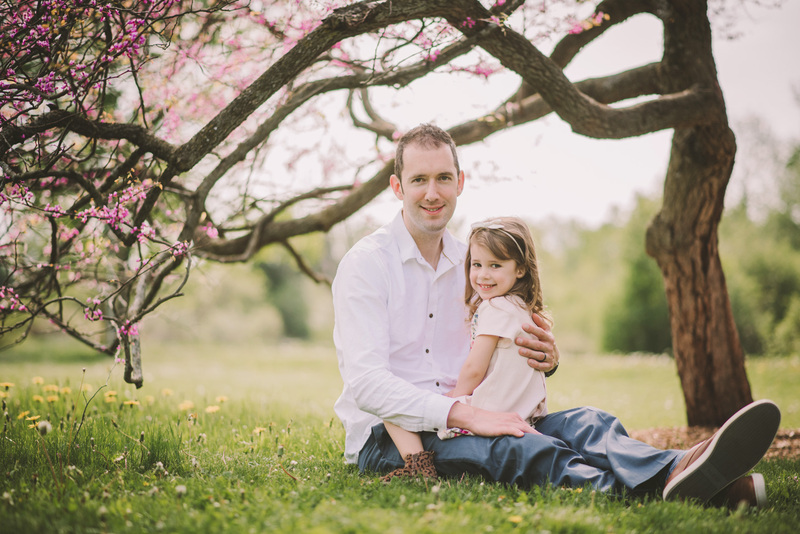 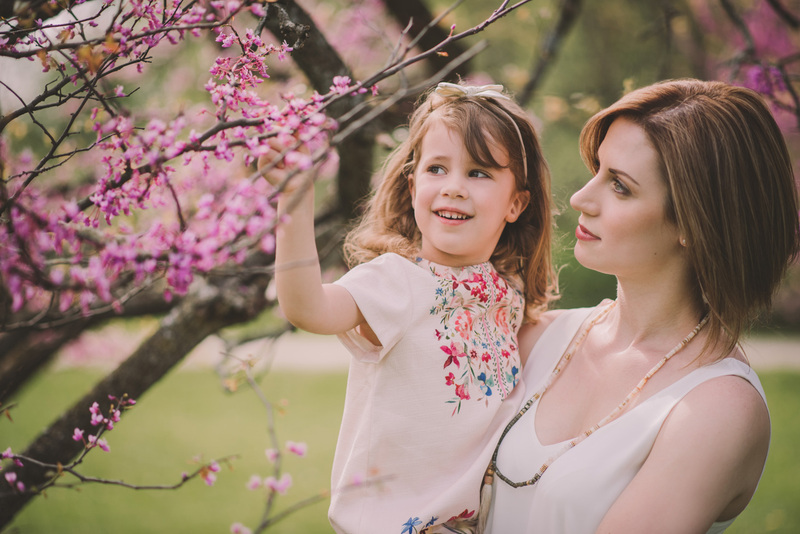 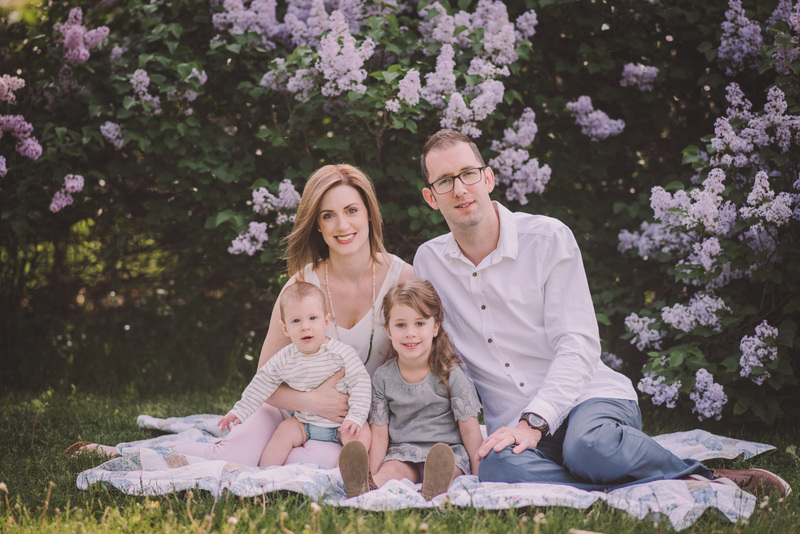 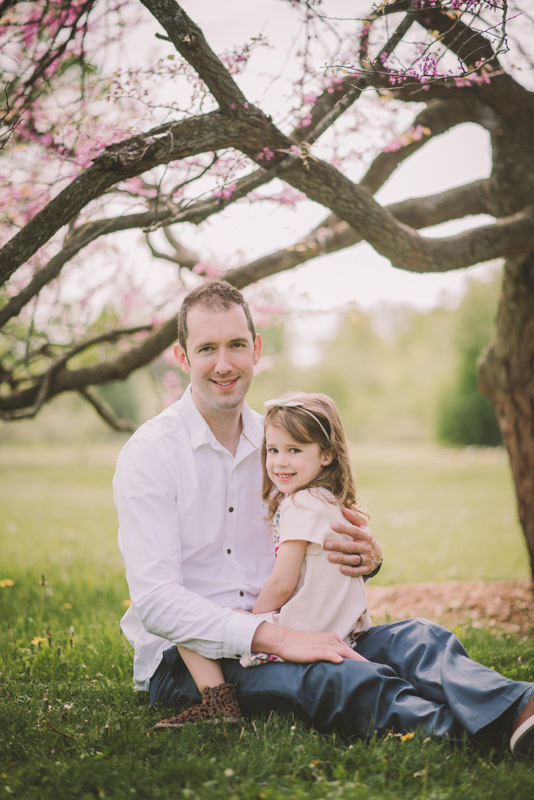 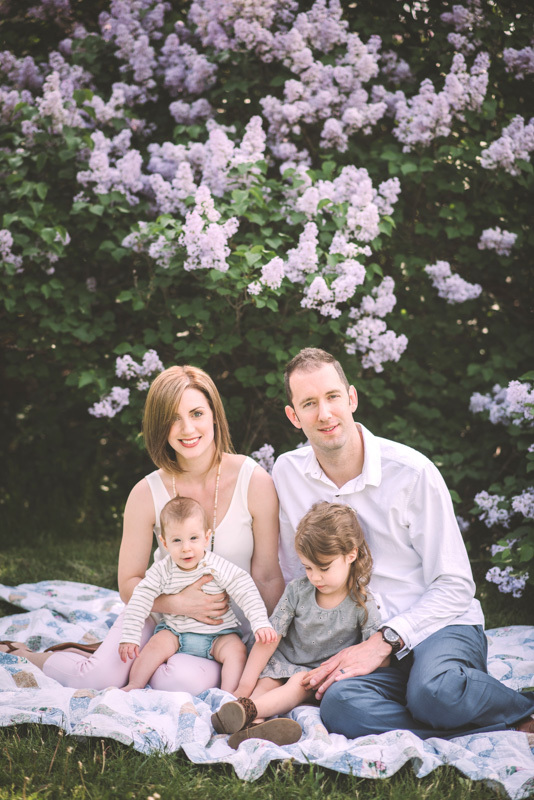 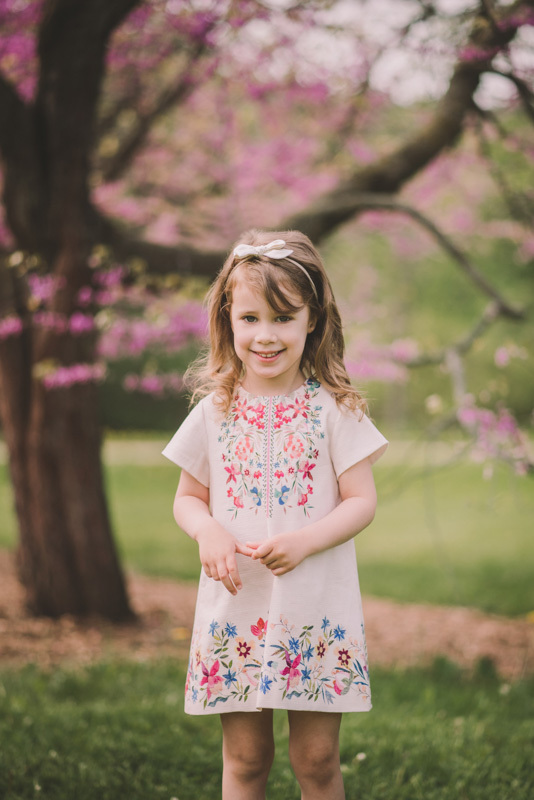 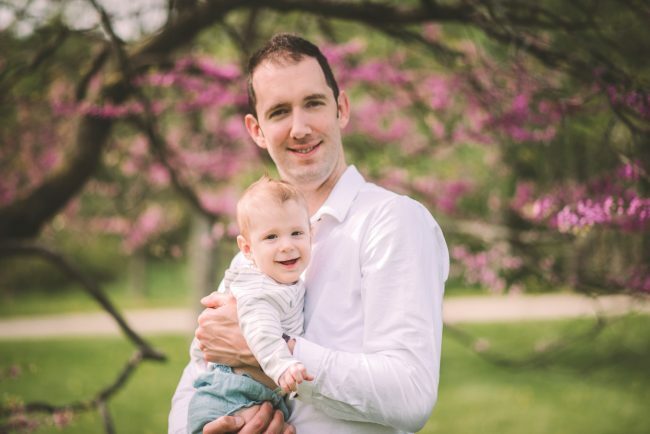 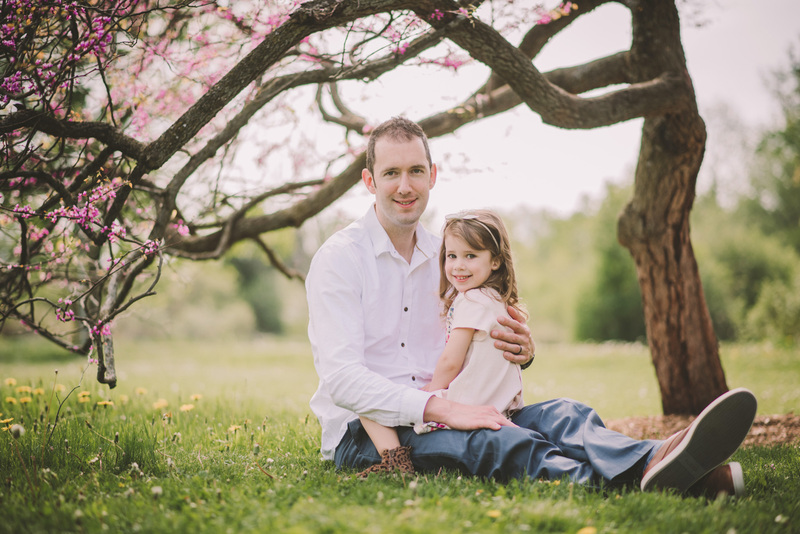 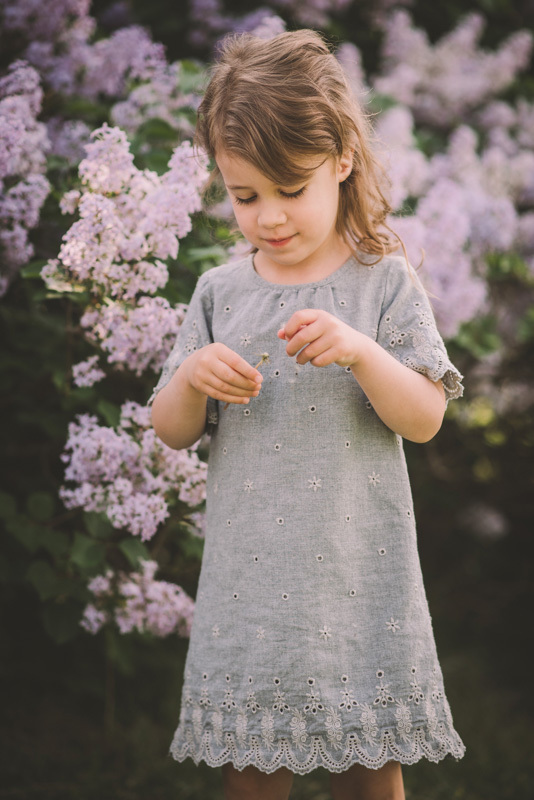 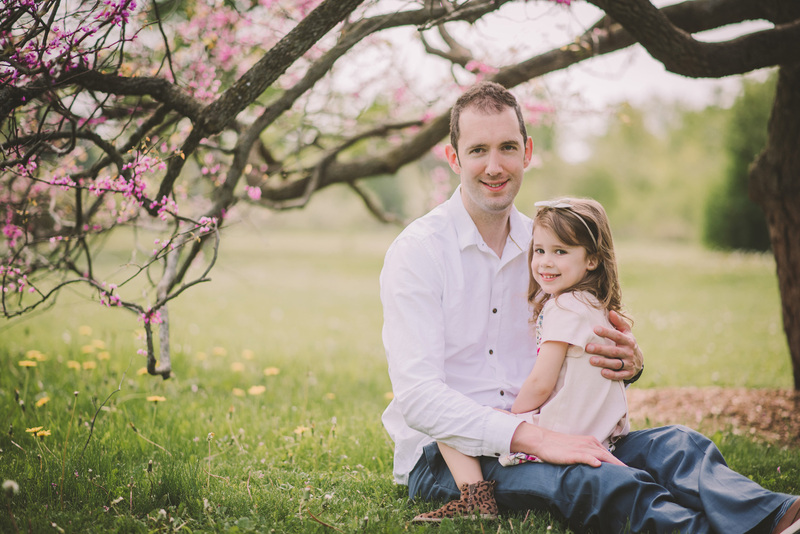 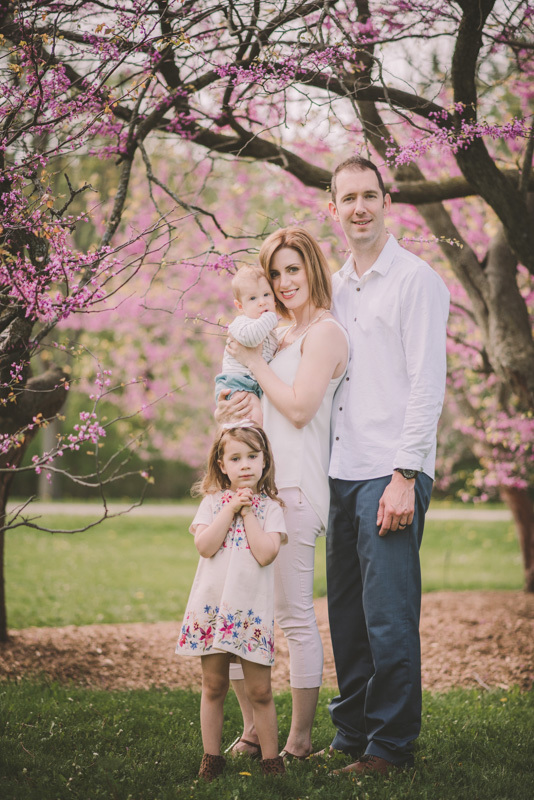 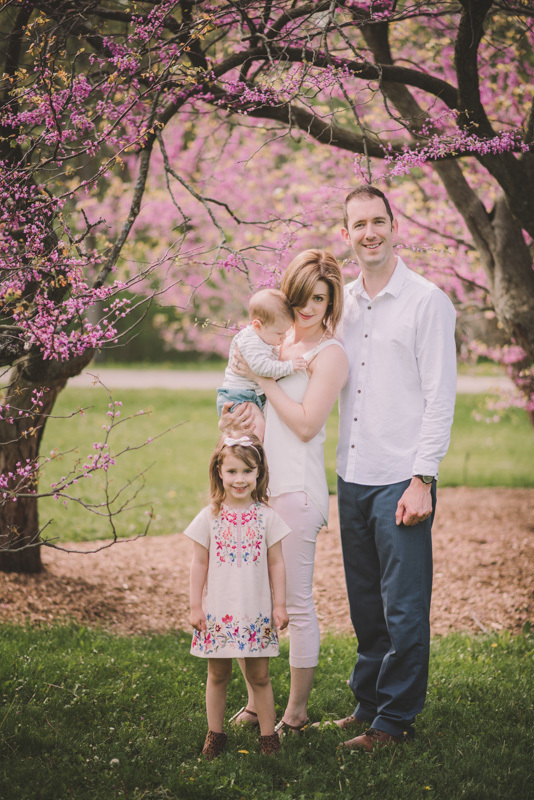 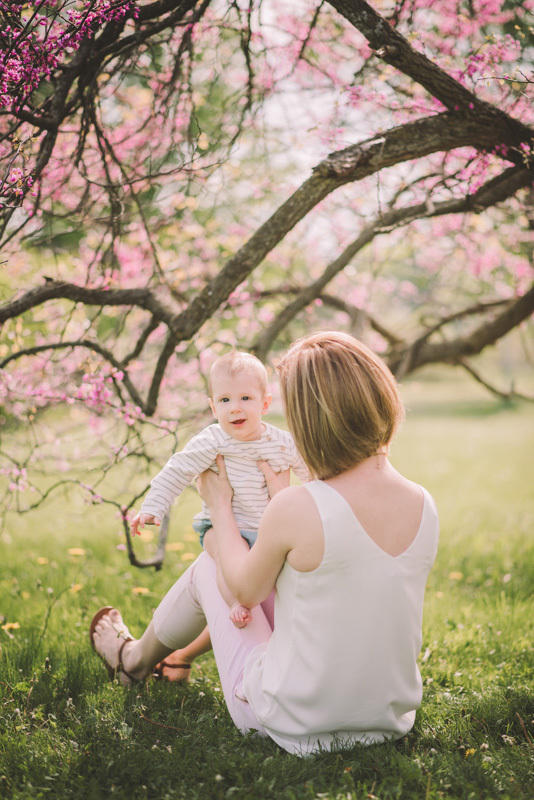 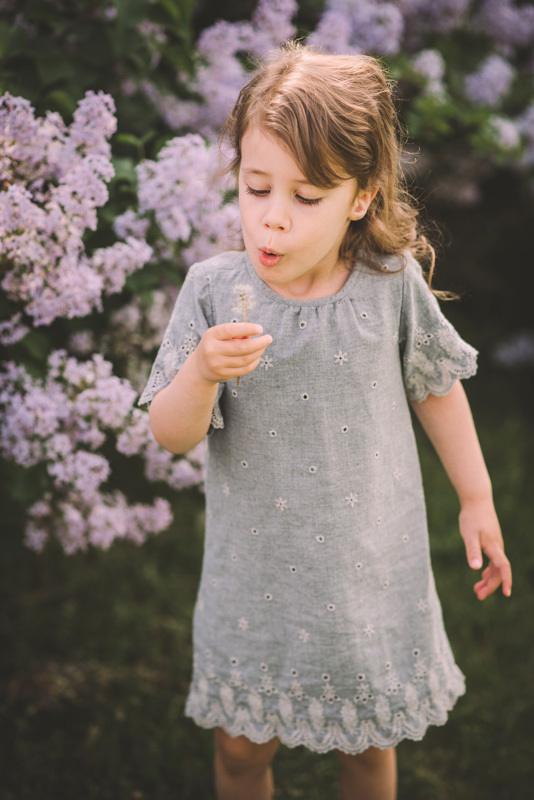 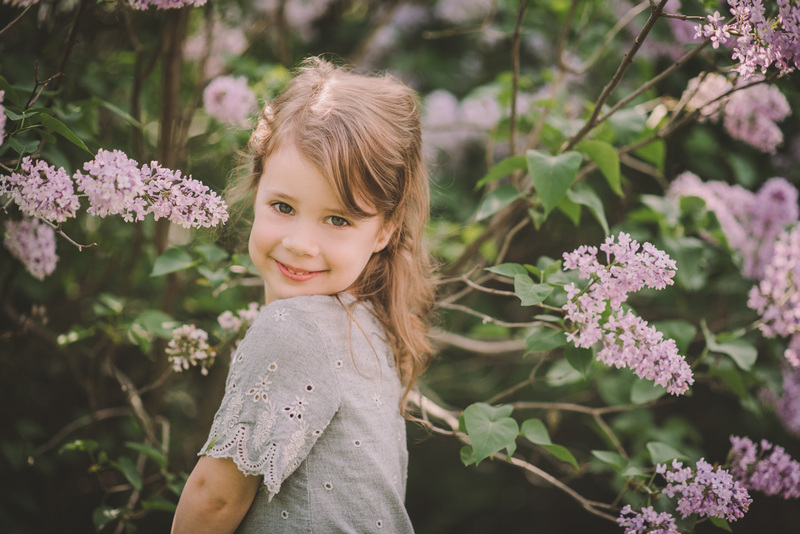 This beautiful session took place at the University of Guelph Arboretum.